About – Wellness 2000, Inc. Since 1978, Wellness 2000 has been an industry leader in corporate wellness. We believe the health and wellness of your team equates to a happier, more productive work environment. Our extensive experience allows us to focus on the specific needs of your business to establish a healthy, dynamic work environment that supports and sustains your workforce. 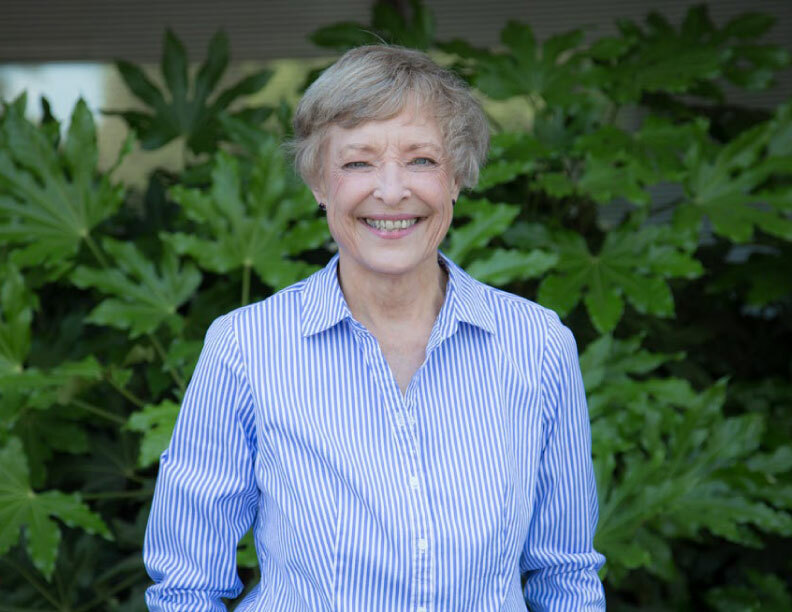 Since 1982, Bea Berry has been the owner, president and CEO of Wellness 2000, working to help organizations establish healthy, dynamic work environments to support and sustain their workforces, while also reducing medical costs for employers. Bea is a national lecturer and organizational trainer who has devoted much of her life to helping companies develop and implement programs to increase the morale and effectiveness of their important asset – employees and their families. Success begins with engagement. We meet with your employees and talk one-on-one about their lives and health. Consultations take place privately and focus on each unique individual. All programs are comprehensive and customizable to meet the needs of your business. Our average employee participation rate is over 75%. Other wellness programs often have a participation rate of less than 35%. Wellness 2000 is actively engaged on a personal level with every person we serve. Delivering a high participation rate is one of our key competitive advantages. We work hard so your employees become more involved and committed to incorporating healthy behaviors. The result: a healthier workforce that saves your business time and money. Our first step is to conduct comprehensive health assessments so we can develop an understanding of your needs, and make recommendations that guide your company toward prevention and wellness. The earlier we catch a medical concern, the easier it is to manage—and the less it interferes with your workplace. Our programs offer positive, measurable results, including sustainable weight loss, lower blood pressure and cholesterol levels, and fewer accidents due to illness or health issues.